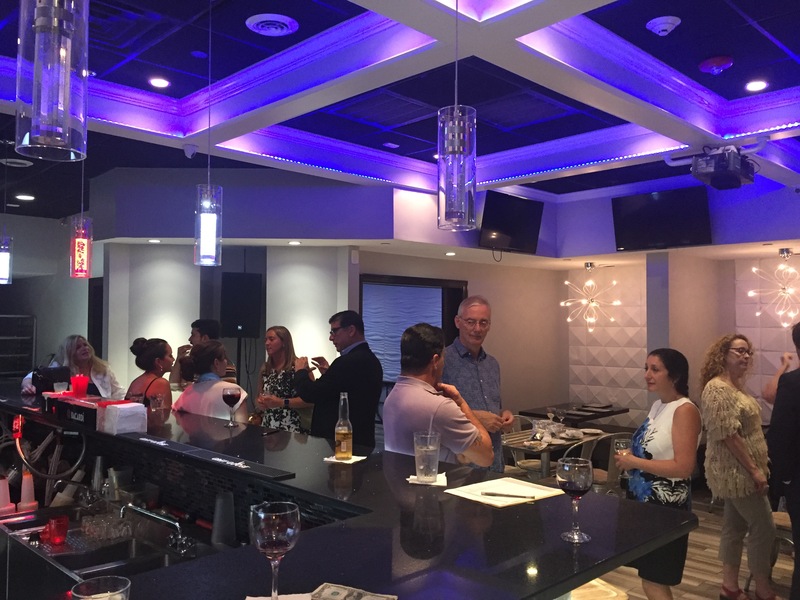 The summer may be winding down, but that didn’t stop the Social Media Association and company from coming down to Sazon Dominicano in Freeport to celebrate. This fun celebration that kicked off Labor Day Weekend brought in a great crowd. Maybe it was the delicious empanadas or maybe it was the great conversations had, but the people in attendance certainly enjoyed the night out. Throughout the night the relaxing venue at Sazon Dominicano allowed for new friends and business connections to be made as well as old friends to come together and catch up. The warm, comfortable feel to the restaurant made everyone feel at home and encouraged informative discussions. Pictures were Instragrammed and hashtags were Tweeted out by numerous attendees engaging and interacting with the social media community. Overall a very entertaining and successful event that even led to the SMA family growing larger at night’s end. Make sure you don’t miss out on the next SMA event coming your way at the end of this month!